Who is Zen Movers Coolaroo? Zen Movers Coolaroo is the group of people who are involved in the business of relocating items with professionals undertaking the whole project. We manage everything from packing to delivery and take best care of delicate and electronics items so that no harm is done to your precious products. Zen Coolaroo movers are no common people but trained professionals who have the skill and strategy planning thoughtful mind to deal each stage with best possible means. Trusting their services is the fruitful and convenient decision to enjoy shifting process. Transferring or moving things from one area to another are no less than a feverish practice. When we fear so much in shifting items with change in address, just imagine how challenging the job would be to pack all stuff and carry from one corner of the living are to the other and above all we dream to carry out process in the best ease possible. It is definitely not the task of owners. Be it entire office moving or a home transference there are Zen Movers Coolaroo to look after the whole process with expertise. 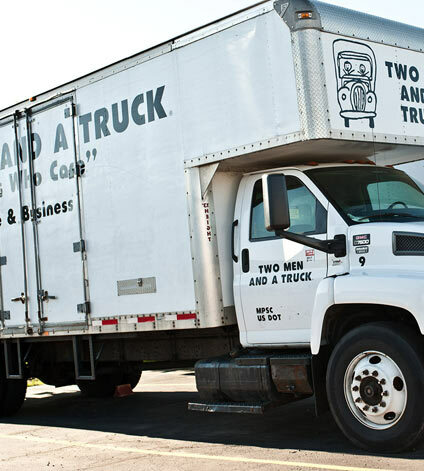 Zen Coolaroo movers have the best vehicles in best moving process to relocate the items. Zen Coolaroo Cheap Movers make shifting process entirely hassle-free. What did Zen Movers Coolaroo do? Zen Movers Coolaroo are usually involved with shifting items from one location to the other. So their business begins with analysing the stuff that needs to be packed and send. Then we bring all safety packing tools to wrap each items with great cautious to avoid any harm during journey and finally in a big lorry truck and with the helping staff each item is carefully placed in it. After all the formalities and paper work done the catalogue of things loaded the truck move towards the destination area for delivery. Once we reach destination we inform the owner and as per their demand make delivery on their convenient time. Flexibility and professional attitude makes Zen movers Melbourne companion for all time moving process. When taking about shifting from on place to another among list of things furniture do catch our maximum attention. Be it office removal process or home removal, furniture are a crucial pat of our home and we tend to invest a lot in their purchase and keep up. With so much monetary and emotion investment we definitely would not love to see our things undergoing harsh process of moving. But to rescue the thoughts of hampering furniture there is availability of Zen Coolaroo Movers services. Our training and professional attitude is the best thing that can happen to the people dealing with relocation process. Zen Movers Coolaroo has professional training of packing and handling furniture. Experience matters a lot and while working upon many projects Zen Removals Coolaroo gain more information for various objects and bring more professionalism in their work. Coolaroo Movers has complete set of tools and equipment to pack, load and unload heavy and expensive furniture, which otherwise owners cannot manage to buy. Zen Coolaroo Movers make shifting process entirely hassle-free. The task for owners is just to handover the responsibility and focus on other important shifting jobs. Zen Coolaroo Removals movers have the best vehicles in best moving process to relocate the items, reducing the risk of material damage. Zen affordable Furniture movers Coolaroo is the ultimate solution to moving furniture items. Choosing the best removalists team is the key to successful and damage free moving process. Involve in thorough planning and then hand-over the shifting task to the trusted corporation and relax. Zen Movers in Coolaroo, in every way, are the best option to shift chaotic task of moving heavy furniture. Trusting the helping hands of professionals is the only way out to give some peace of mind during mind-jolting process of shifting. Trust Zen and enjoy what life brings forth. Zen Budget Movers Coolaroo is well-equipped with all the tools that are needed for easy transportation of items from one destination to the other. Not only we offer transportation and delivery process but also packing and unpacking is an important service we offer to aid exceptional moving process. Our cheap Coolaroo Movers follow a strategic and tailor made plans to suit every customer and aim to satisfy them with outstanding services. Here’s listing steps we follow to complete the moving process. At the end, Zen Budget Movers Coolaroo just expect a satisfied customer and good reviews from them. 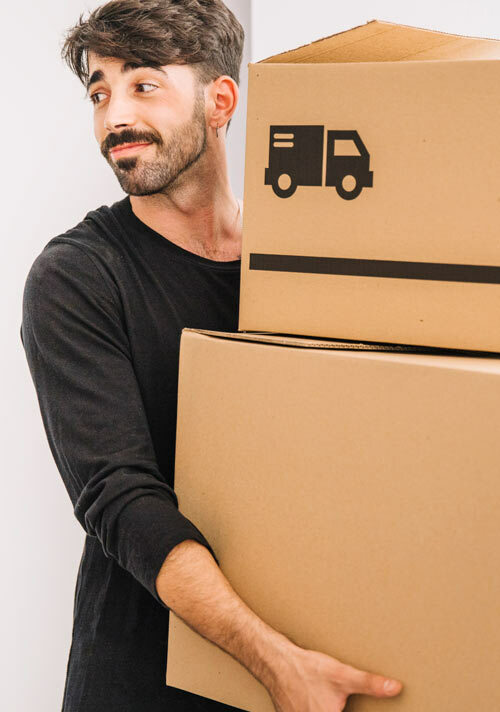 If you really wish the services of reliable and dependable yet affordable movers, then surely Zen movers Coolaroo are going to meet your demands optimally. We have the best arrangement of tools and equipment to pack the items providing best safety to them. 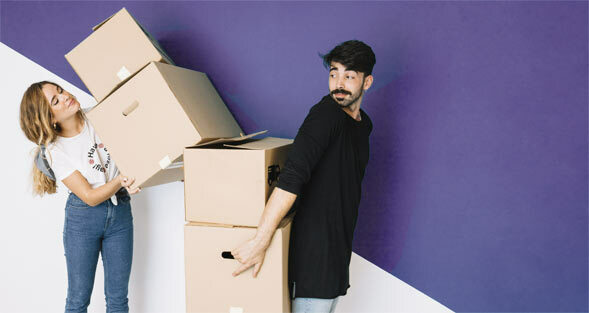 Zen Removalists Coolaroo’s techniques and methods aim to make shifting process hassle-free. Our objective to satisfied customers is to involve less man power, but the staffs need to be professionally qualified and have better understanding of the job process. We employ staff who are skillful in their task and can handle any kind of physical and mental stress effortlessly. Zen Cheap Removalists Coolaroo cater to the demands of customer and follow strategic plans our specialists plan to serve customers in the best way. Following correct method of planning, packing and delivering we serve entire Australia and make moving process a relaxing and happy time for all of us. With best management and on-time delivery option we are here to add spark and enthusiasm to Removalists Coolaroo services. You can very comfortably contact us through online visiting Zen Removalists Coolaroo website and collect all information from there. Find all details and contact and Zen Removals Coolaroo respond as quickly a possible.